Describe the product in three words. people with hyper-pigmentation, acne, large pores, unclogs pores, needs to balance skin complexion. Sugar Cane Extract - Gently exfoliates the skin for a renewed complexion. White Willow Bark Extract - Exfoliates the skin and deep-cleans pores. Chamomile Flower Extract - Highly active antioxidant with anti-irritant and photo-protective properties. Centella Asiatica - Powerful antioxidant with healing properties that helps diminish the appearance of premature aging. Morning and night, apply a small amount of Cleansing Complex onto damp face and neck. Gently massage to cleanse face and remove makeup. Rise thoroughly with water. How much is it? /Size/? 6oz. Cost $40- $45, but I got it at a trade-show for $35. The arrangement of the official website is very neat, you can search based on skin condition. also it has a lot of information about the science around the product and also detailed information about the product. the only downside is that you cannot buy from the main website, but it offers a list of places stocking its products. It is pretty limited in my are (New Jersey) but thank God to Online stores, and amazon we can order it and receive within a couple of days. An IS Clinical representative recommended IS Clinical Cleansing Complex after seeing my skin back when I had the acne outbreak. At first I resisted, but after a few more success stories, I bought in and decided to try it out. Since I started using this product, I have seen a tremendous improvement in my skin. 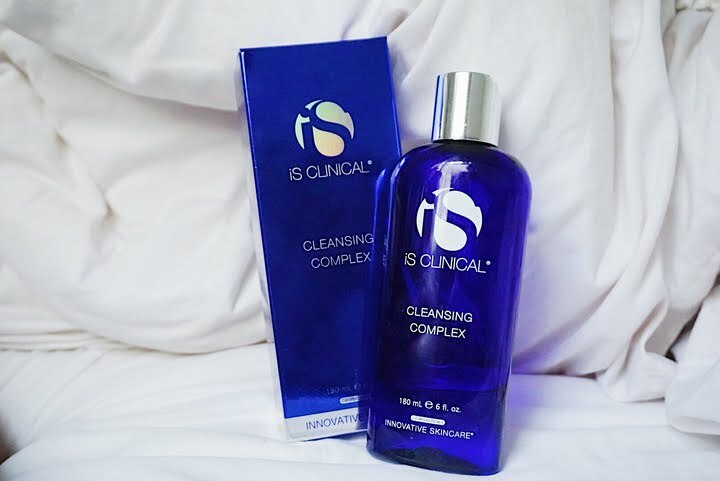 This cleanser deeply cleanses your skin. 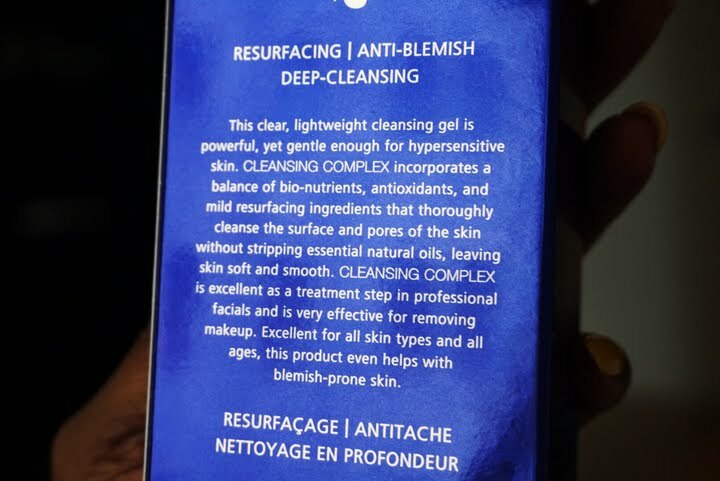 It has Glycolic and Salicylic acids which help to exfoliate and refine your skin at the same time. It took about a week of consistency before I started seeing improvement. My acne started to disappear, my face wasn't hurting as much anymore. Another thing I noticed was after my skin cleared, it maintained the skin texture, stayed smooth and my complexion started to brighten up. It is very soothing and calming and your skin PH level seems to be balanced, so there is no dryness or tightness. To experience optimal results, use it as a second cleanser when doublecleansing, follow with a good serum and moisturizer. What’s not so good about it?It’s not cheap for a cleanser. I use it twice a day and I started minimizing the amount I use daily. I will totally repurchase this Item. This has become a constant on my skincare shelf. This product is truly amazing, the results are amazing and is totally worth the purchase. Yes, I think it is a product that is can be used on all skin types. It's good for people with acne as it helps get rid of it, and it's also good for people post-acne as it helps to remove hyperpigmentation. And it's good to maintain the fresh, glowing skin once your face is clear.